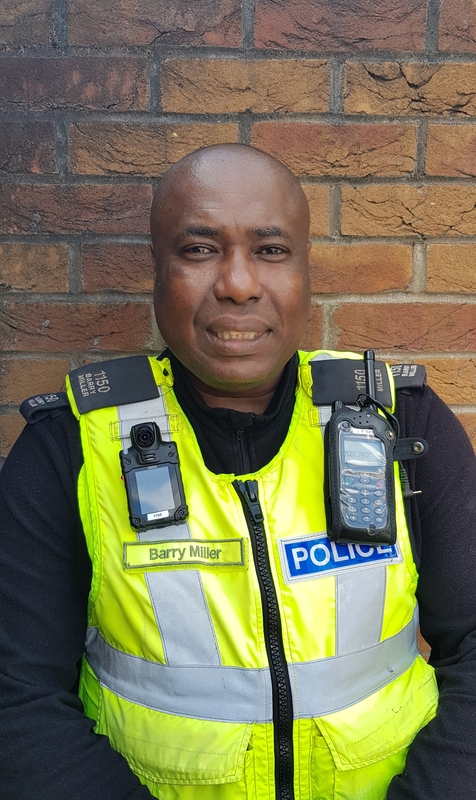 Hi, I am PC Barry Miller. I have been a Local Police Officer at Hinckley for ten years. 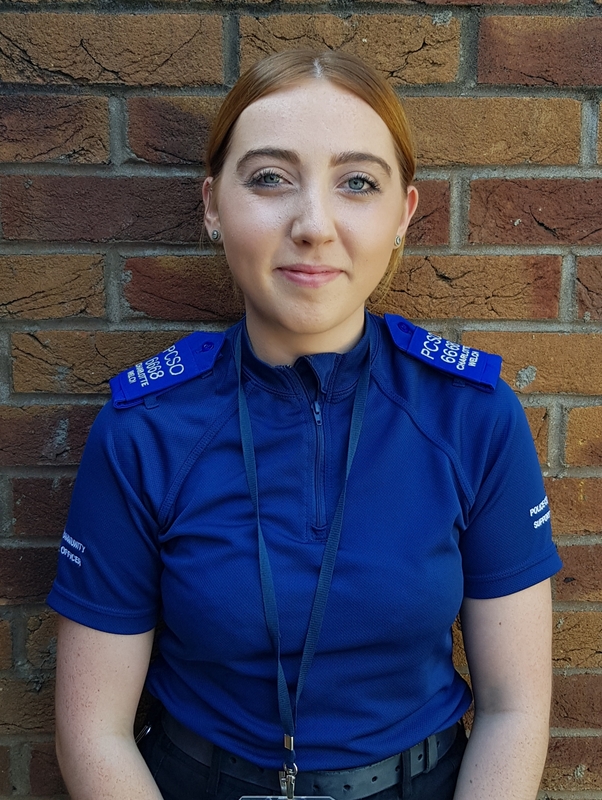 For the past seven years, I have been a member of the Greater Hinckley beat team and now that I am established in this role, my main objective is to continue and achieve the best stability within the community. I will try, where possible, to identify and assist with the identification of major problems that effect the quality of life within the community. This will also include all the local businesses in the area and the on-going problems with anti-social behaviour, and to bring these offenders to justice. Overall, I would like to see the community spirit grow and work together. I welcome any issues or suggestions that you may have for me. Leave a voicemail for PC Barry Miller by calling 101 and follow the instructions to leave a message for an officer. When prompted, key in the identification number 1150. I am PC Sarah Francis-Lang and I have been a Police officer for 8 years. I joined the Hinckley beat in May 2014. Prior to joining the Hinckley beat, I have worked at Market Harborough and Braunstone areas of the Leicestershire Constabulary as a Response Officer. I look forward to being part of the Hinckley Beat team and the new challenges I face. Leave a voicemail for PC Sarah Francis-Lang by calling 101 and follow the instructions to leave a message for an officer. When prompted, key in the identification number 4563. I joined Leicestershire Police in 2016 and really enjoy working in the Greater Hinckley Ward. I am keen to hear of issues and problems on my Ward so I can look to resolve them. I am dedicated in helping reduce ASB incidents by working closely with our schools and partner agencies. When you see me out and about, please stop and speak to me. Leave a voicemail for PCSO Shannon Hughes by calling 101 and follow the instructions to leave a message for an officer. When prompted, key in the identification number 6873. I joined as a PCSO for Greater Hinckley in 2017 and I am proud to be a part of such a great team. I am passionate about helping to reduce ASB incidents by working closely with local schools and partner agencies. Please don’t hesitate to contact me or stop to talk if you have any queries. I will always be happy to help and I look forward to being part of the Hinckley Beat team and the new challenges ahead. 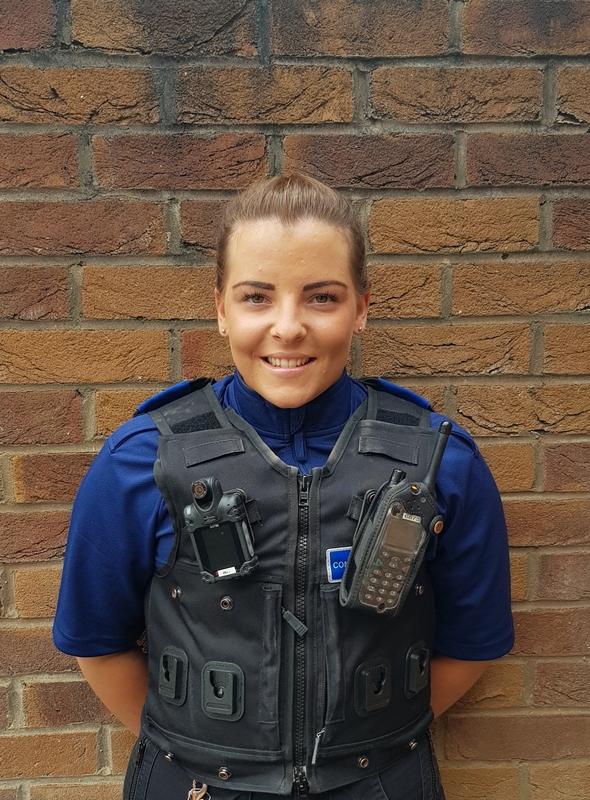 Leave a voicemail for PCSO Charlotte Welch by calling 101 and follow the instructions to leave a message for an officer. When prompted, key in the identification number 6668. I joined Leicestershire Police in April 2012 and am proud to be a part of the community beat team for Greater Hinckley. I enjoy interacting with the local community and aim to provide a high visible presence on the beat. I hope to work with the community to resolve local issues in the area and am always open to suggestions from local residents on their ideas and beliefs. Please don’t hesitate to contact or stop me in the street for chat if you need anything from either myself or the beat team. Leave a voicemail for PCSO Adam Cartwright by calling 101 and follow the instructions to leave a message for an officer. When prompted, key in the identification number 6105.